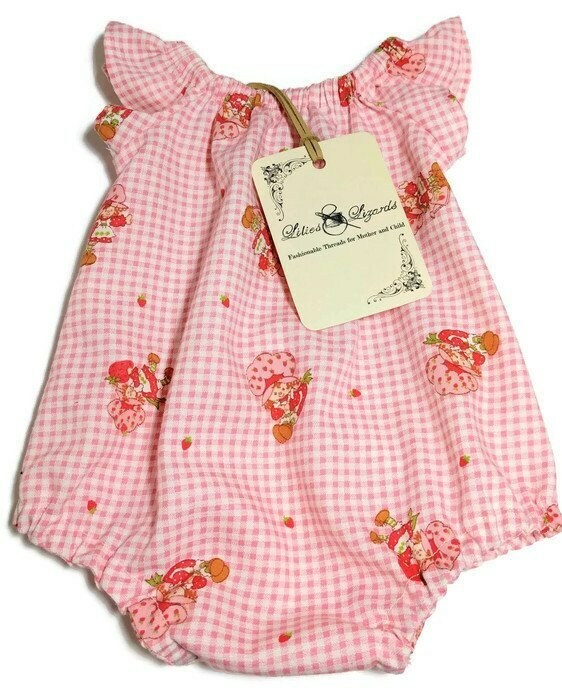 Sweet baby bubble romper crafted from vintage, strawberry Shortcake pink gingham fabric. 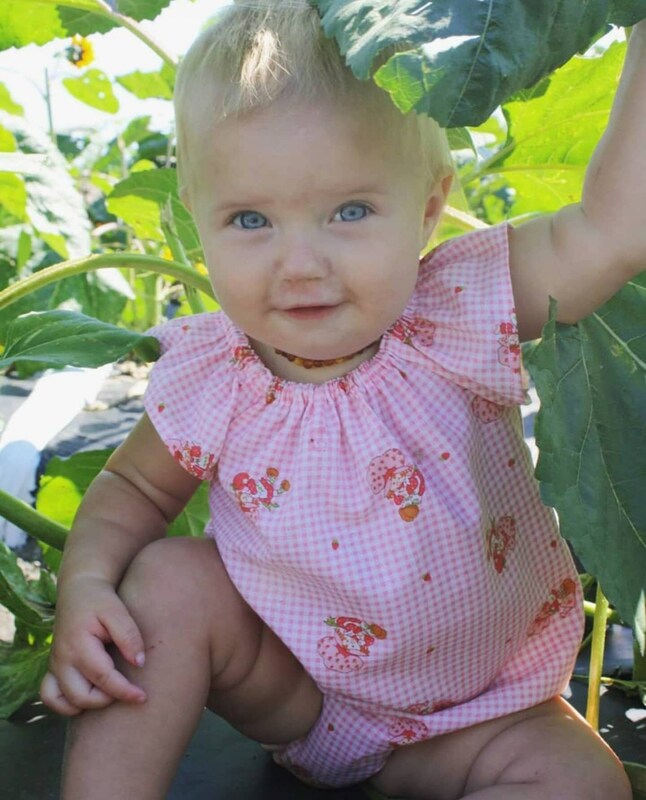 This adorable Sunsuit features an elastic neckline and elastic leg bands, and snap crotch closure for easy diaper change access. Fabric is soft and has been pre- washed and dried to avoid garment shrinkage. 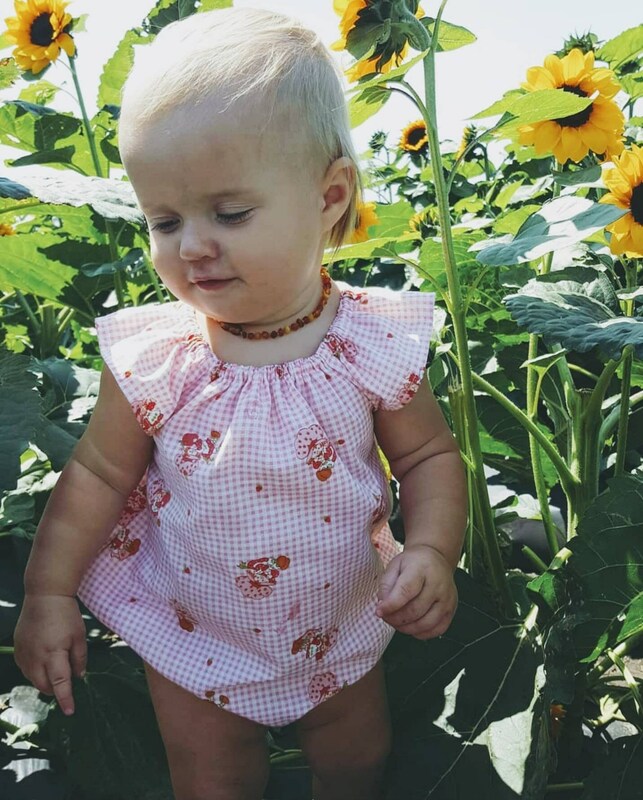 Cutest little romper ever and the snaps are great on it!